Catalysing next year’s Workforce Mobility Interactive 2016 conference are big industry players known for their state-of-the-art strategies in keeping high quality talent mobile, such as Crown World Mobility and Brookfield Global Relocation Services. 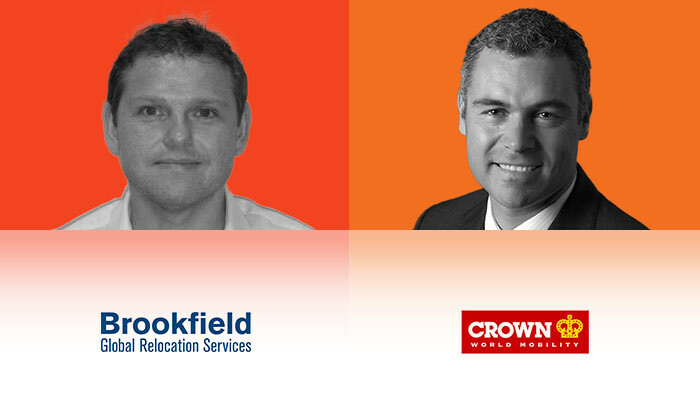 As sponsors of Workforce Mobility Interactive 2016, Crown and Brookfield will join the conversation on staff mobility and expatriate management strategy. 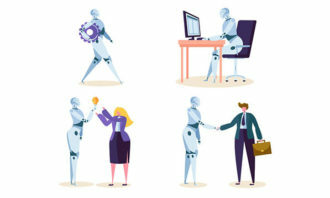 “The tremendous support that sponsors are giving to Workforce Mobility Interactive proves that the conference agenda is on the right track,” said Aditi Sharma Kalra, regional editor of Human Resources magazine. 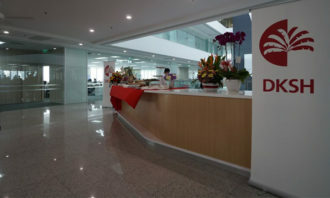 Crown World Mobility is the mobility specialist division of the Crown Worldwide Group, a company established in 1965 and headquartered in Hong Kong. Its expertise is in formulating solutions and implementing global mobility programs for organisations. The company provides intelligence, assistance and advice to emigrating individuals and transferring employees. With facilities in almost 60 countries, Crown World Mobility offers an array of domestic and international moving services, from protection plans to employee and family support. Brookfield Global Relocation Services, an operating company of Brookfield Asset Management, a leading global alternative asset manager, specialises in designing talent mobility strategies for international corporate and government clients. 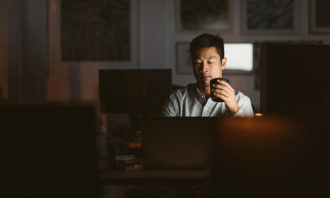 It has 2,000 employees on five continents, and its global team has won many awards throughout the years, including the 2015 Global Outsourcing 100 by the International Association of Outsourcing Professionals and the Best Survey or Research Study of the Year Award in both Americas and EMEA regions. Several top companies in Asia supported Workforce Mobility Interactive 2015 held earlier this year, including ECA International, Pan Pacific Serviced Suites, NetExpat, Nave Relocation and Wearnes Automotive. Human Resources’ interactive-style conference format is a unique blend of case study presentations, panel discussions and roundtable discussions in which delegates work through five topic areas in a single day – an experience described by attendees as eight hours of intense peer learning.